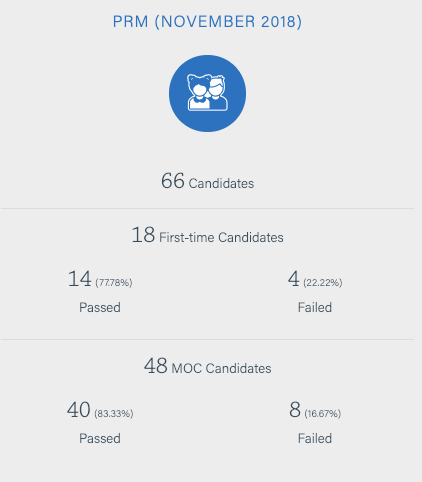 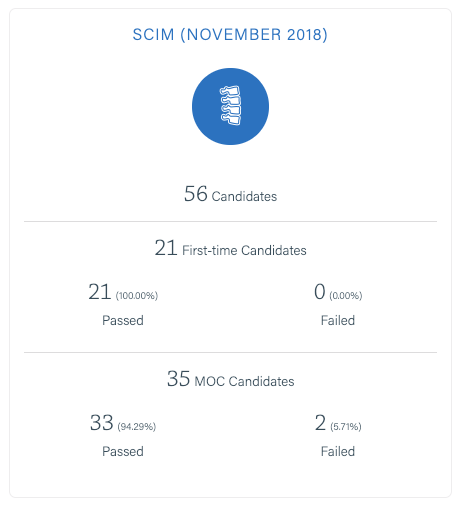 On September 24, 2018 120 first-time candidates took the Brain Injury Medicine Examination. 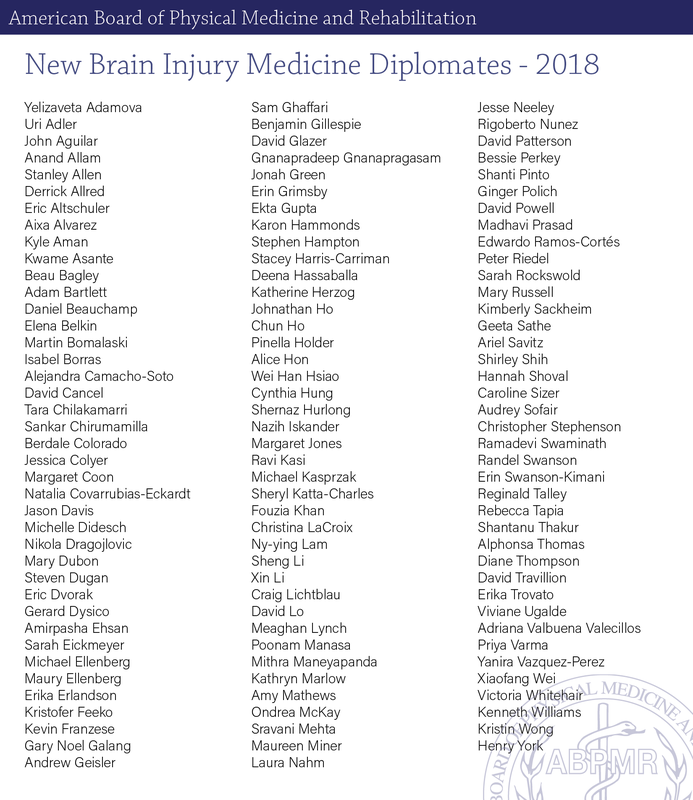 Congratulations to the following 119 physicians who are newly certified in Brain Injury Medicine. 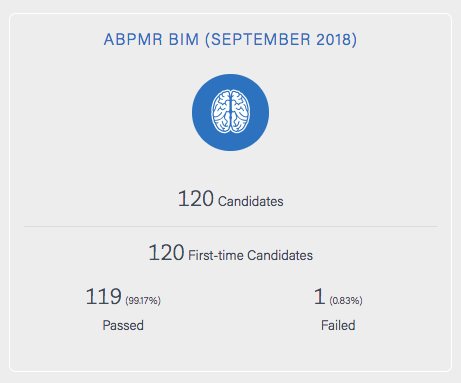 The ABPMR is an independent, nonprofit organization that certifies doctors who meet specific educational, training, and professional requirements.